Training includes introduction to OrCAD Capture with specific instructions for PSpice Users, such as using the project window to create hierarchies, creating and viewing PSpice simulation net lists, and sub-circuit model net lists. 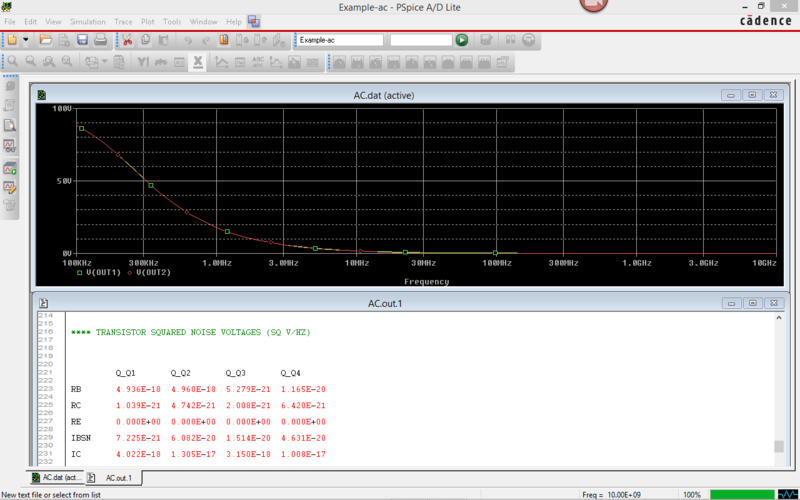 PSpice results window, showing waveforms from the simulation. Training includes displaying waveforms, making manual and automatic measurements, waveform math, saving display settings, viewing advanced simulation calculations. The classes are a mix of Presentation and hands-on labs. The labs use small circuits, and a demo version of the software is provided for each student. If you already have a full version of the software on your computer, it is possible to load both copies (demo and full version), they don’t interact. I can provide the demo software before the class, if you’d like to preinstall it on the students’ computers. The standard class is 2 days long. We cover all of the material that OrCAD covers in 3 days, and more (according to our customers that have taken both classes). 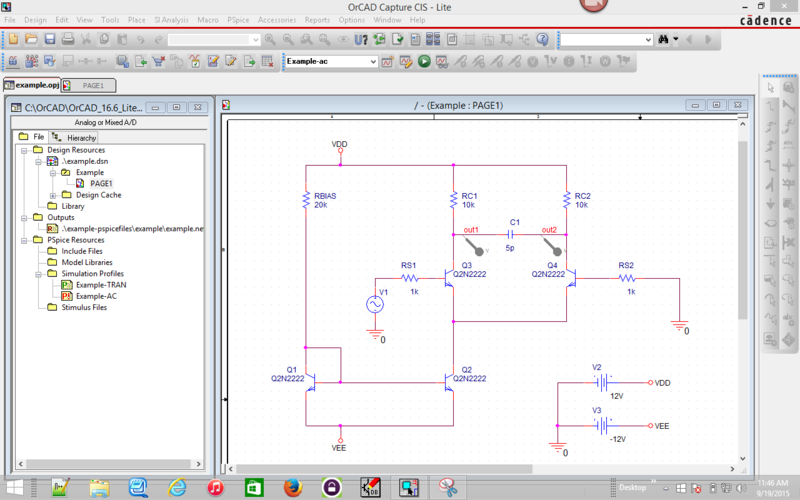 Power Supply Modeling and Simulation Many users of PSpice are doing Power Supply Design. This extra day is devoted to issues and techniques of using PSpice for the design of power supplies. Some of the subjects included are PWM controller models, Transformer modeling, overcoming convergence errors, and how to use some of the more advanced simulator options to maximize the amount of results generated. Example topologies are provided for a hands-on lab, with ready to simulate designs. Classes are held monthly throughout the United States. The cost for the two day Introduction to PSpice with OrCad Capture class is $1795/student, and includes the two days of training, lunch each day, an evaluation copy of the PSpice software, and a certificate of achievement.